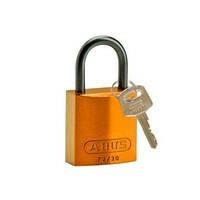 Compact anodized aluminium padlock orange with a (ø 4,70mm, H 25mm) aluminium shackle. 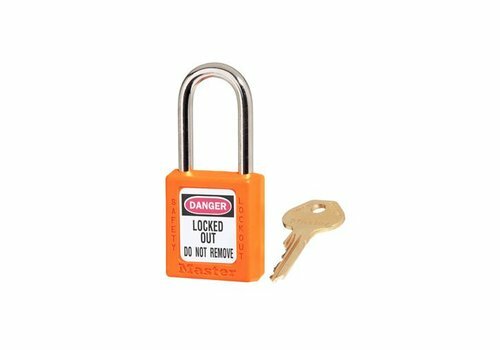 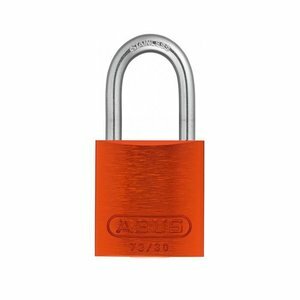 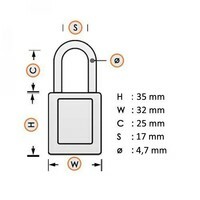 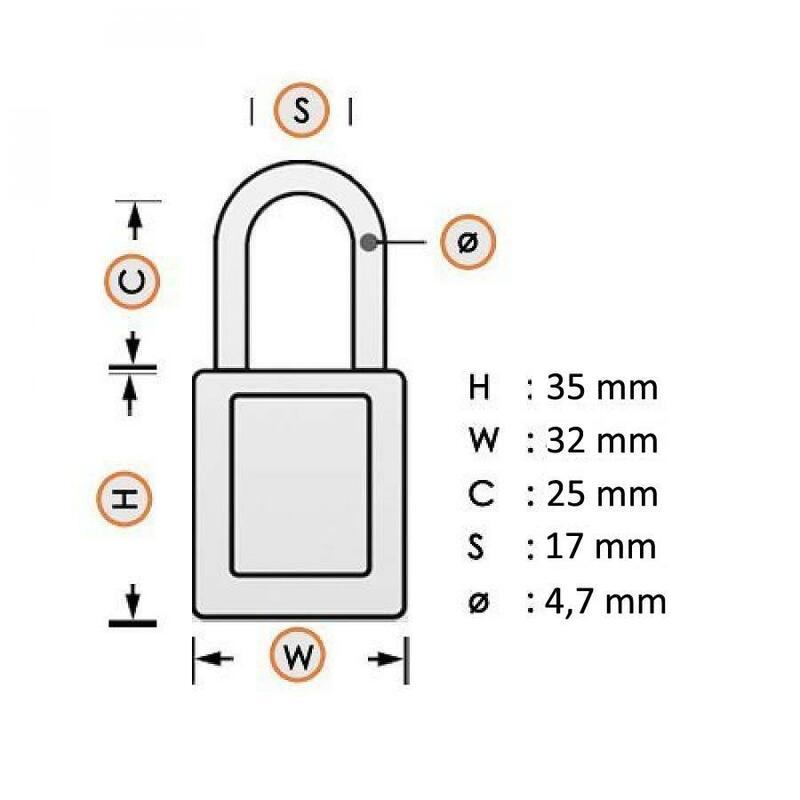 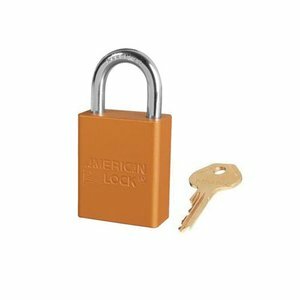 Aluminium padlock orange with (4.70mm) aluminium shackle. 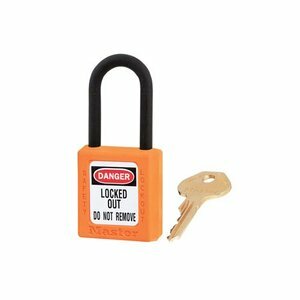 Compact anodized aluminium padlock orange with a (4.70mm) NANO Protect steel shackle. 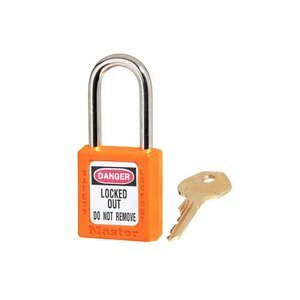 Compact anodized aluminium padlock orange with a (4.70mm) stainless steel shackle. 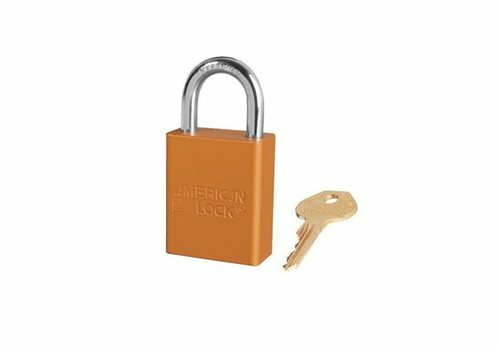 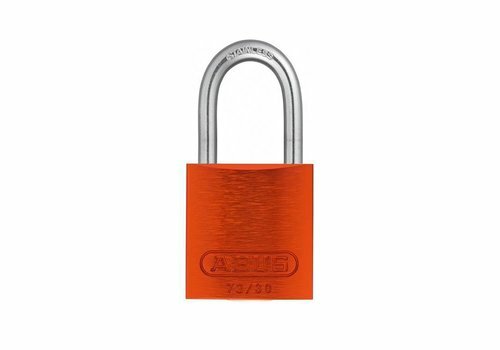 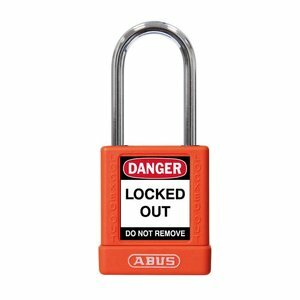 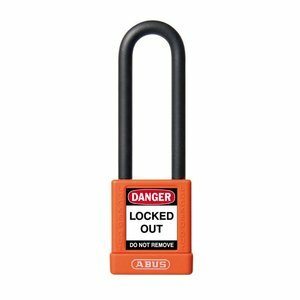 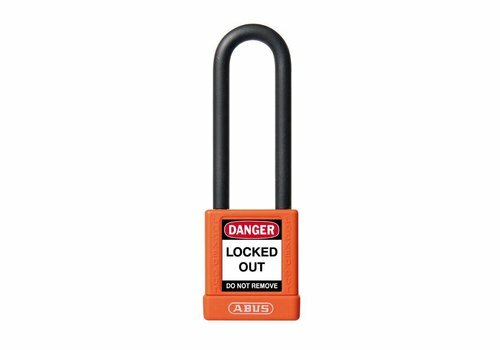 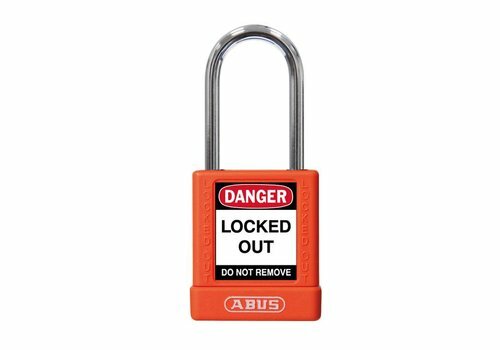 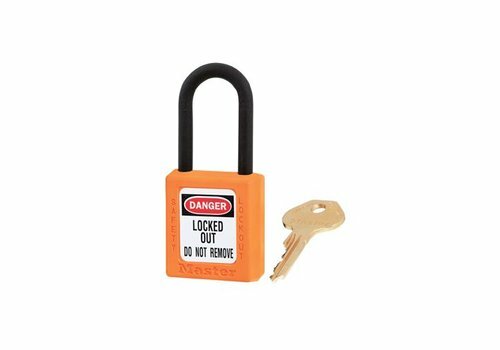 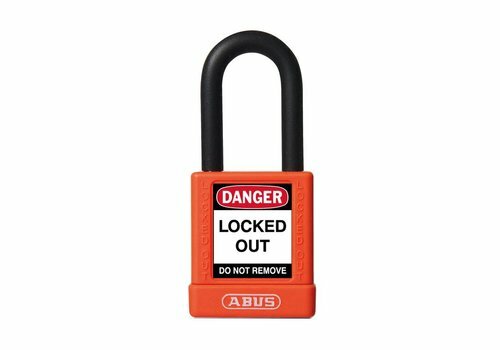 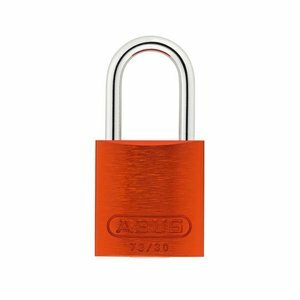 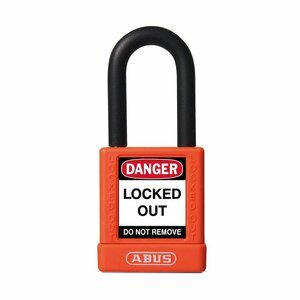 Anodized aluminium padlock orange with a (6,35mm) hardened steel shackle.